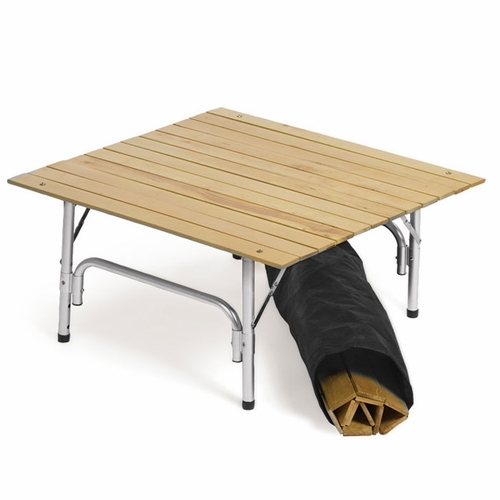 This is Roll Up Travel Table is a lightweight, portable table that transports with easy. 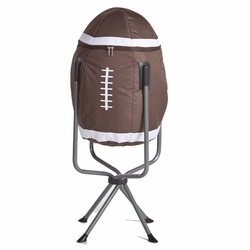 The slotted wooden top is made of durable fir wood and the sturdy frame is made of aluminum. It rolls up to fit in a convenient canvas carry bag which features a comfortable carry strap. 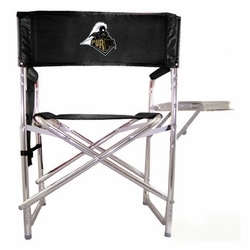 The versatility of this Table in a Bag is endless allowing you to adjust the height from 24-36 inches to accommodate your needs at your next outdoor event. 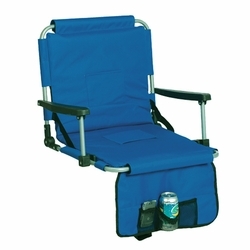 You'll find this roll up table a great companion for picnics, tailgating, outdoor concerts, the beach or more. It also makes a memorable gift and you can add a personal touch by adding a name, initials or favorite team to the travel bag. 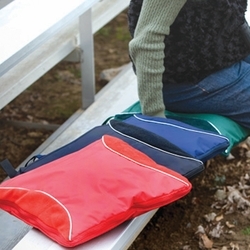 • Travel bag can be monogrammed or personalized with initials, name or favorite team. • Thread Color - We have a large variety of thread colors in various shades. Please specify the thread color you would like and we will automatically match the shade of the color to your selected item color.